When Dada burst onto the European stage in 1916, it shocked and scandalized the public of its day with art forms, ideas, and attitudes which were so revolutionary that it is only in recent decades that they have begun to find recognition within the broad cultural movement known as postmodernism. In fact, many postmodern artistic and intellectual tendencies can be seen to have descended via an underground tradition from the experiments of the Dadaists earlier this century. Yet, the existence of this close link has been largely neglected by scholars. 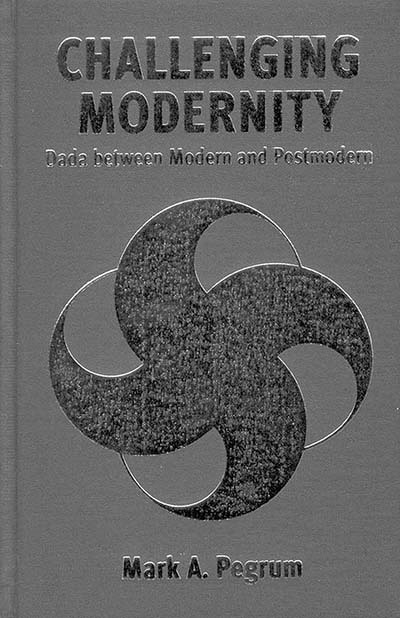 This book, for the first time, examines in depth the link between modernism and postmodernism and demonstrates the extensive similarities, as well as the few crucial differences between the ideas and art of the Dadaists on the one hand, and those of contemporary postmodern thinkers and artists on the other. Although they did not have access to postmodern terminology, it is clear that many Dadaists were essentially attempting to escape constrictive Enlightenment and modern(ist)structures in order to create a proto-postmodern space of différence, otherness, and flux. Their successes, failures, and compromises in this respect are very illustrative for anyone interested in the progress of our own intellectual and artistic culture in its wavering between modern and postmodern. This book offers a much-needed historical perspective and solid basis for the on-going debate on postmodernism. Mark A. Pegrum teaches in the German and French Departments of The University of Western Australia. Is Postmodernism Still Modern After All?